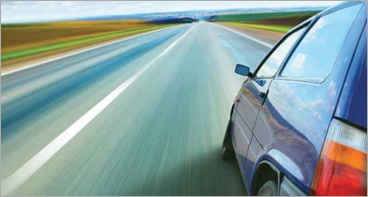 Savings Galore provides the ultimate in auto-related services. Whenever you, your spouse or an associate member has a problem with a disabled car, motorcycle or small truck, help can be obtained through your Savings Galore membership. Emergency roadside assistance is intended to assist Savings Galore members whose vehicles are disabled by providing a toll-free emergency dispatch service number to get help dispatched to them. If your car can't be started, towing from the point of disablement will be provided to the destination of the member's choice. If service is provided through the dispatch network, towing will be limited to 15 miles from the point of disablement. Any expenses incurred beyond the 15-mile limit will be the responsibility of the member, payable directly to their service facility, and are not reimbursable. In either case, service is limited to one tow or service call per disablement. Service is available to provide a battery jump and minor roadside adjustments to start the car, even if it's in your driveway. An emergency fuel supply will be delivered to you in immediate need. The member must pay for fuel at the current pump price. If your vehicle is stuck in a ditch, mud or snow, but is accessible from a normally traveled road, service will be given to tow or winch the vehicle. If you or your spouse lock your keys in the car or lose your keys, we will make arrangements for lockout service. 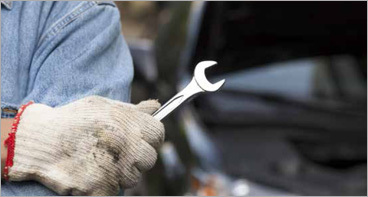 Taking care of your vehicle is important, but keeping your vehicle running as it should is not always convenient. Who can you trust for maintenance and repairs? Where should you go when you need new tires? Introducing the Partners Plus Auto Care Savings Plan – a new program offered to the members of Savings Galore and designed to help save you money on maintenance, repairs and tires for your vehicle. The Partners Plus Auto Care Savings Plan offers great savings on nearly everything your vehicle needs – from tires and tire service, to routine maintenance such as oil changes and check-ups, to vehicle repairs like brakes. With over 2,300 participating Firestone Complete Auto Care, TiresPlus, ExpertTire and Wheel Works locations, we provide the brands you trust at locations nationwide. 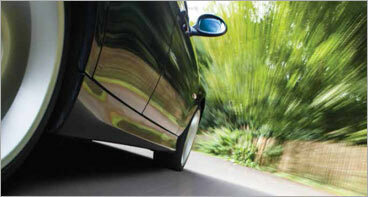 One of the most important parts of your vehicle, and one of the more expensive, is your tires. Now you can save up to 30% on popular, name brand tires and rims for your cars and trucks through Savings Galore. Our goal and yours are one in the same – complete satisfaction with your purchase. Our service is prompt and the selection is broad. 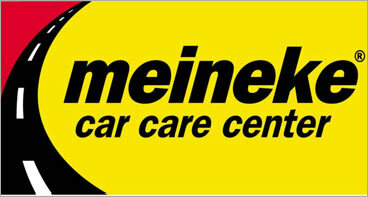 Members can receive a 10% point of sale discount off the price of exhaust system repair, brake system repair, shocks and struts, coil springs, CV joints and front end alignment service and 5% off tires and batteries at all participating MEINEKE® locations nationwide.